This video reinforces our hitting philosophy – keep off the plate!!! 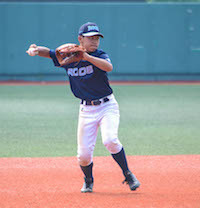 This video covers some basic fielding mistakes and is aimed primarily towards infielders. Players can do these drills on their own with a tee and a few balls.